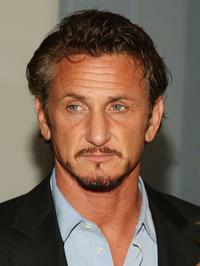 Sean Penn at the New York premiere of "What Just Happened." 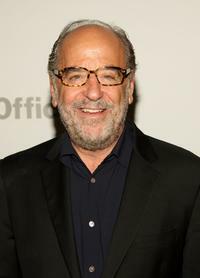 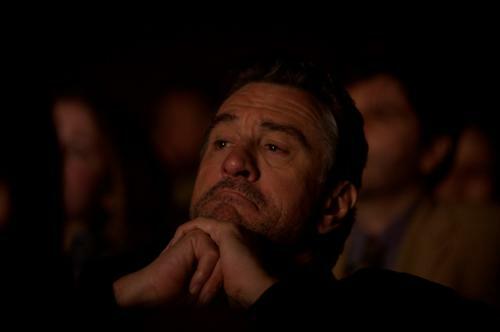 Robert De Niro at the New York premiere of "What Just Happened." 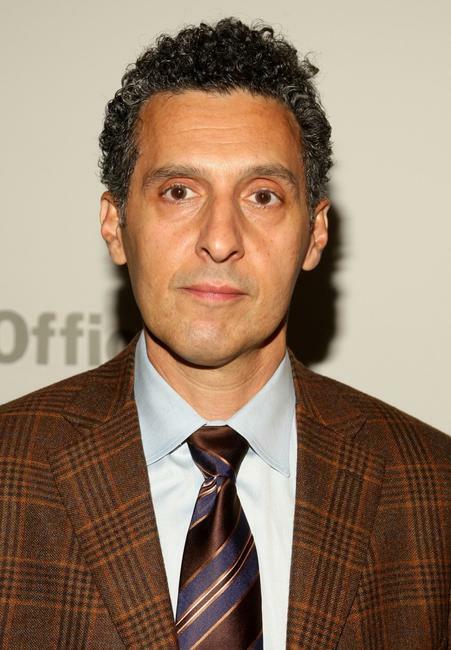 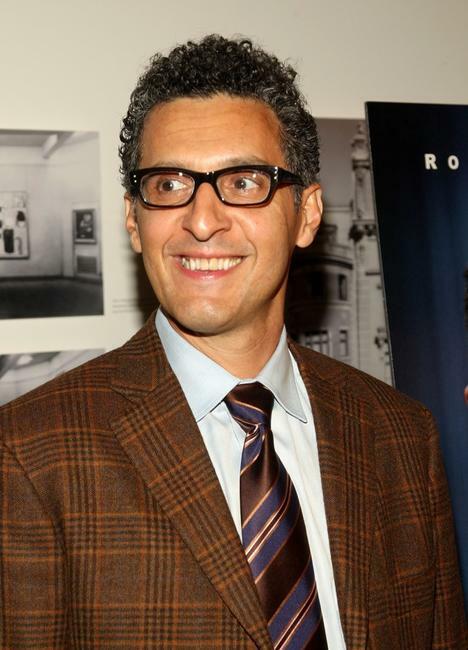 John Turturro at the New York premiere of "What Just Happened." Sean Penn and Robin Wright Penn at the New York premiere of "What Just Happened." 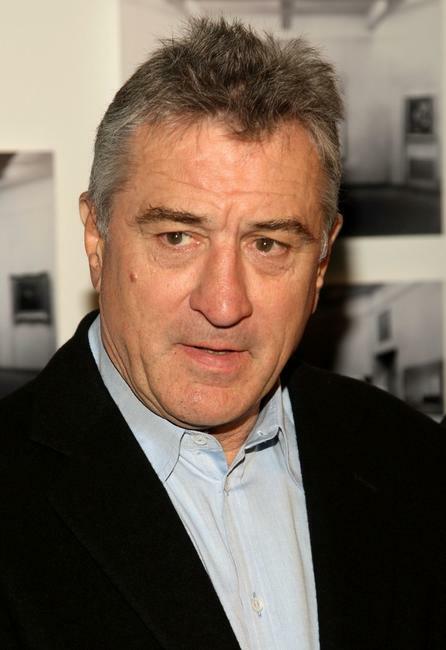 Lily Rabe at the New York premiere of "What Just Happened." Jo Andres and Steve Buscemi at the New York premiere of "What Just Happened." 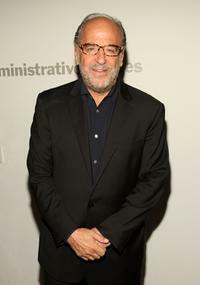 Craig Hatkoff and Jane Rosenthal at the New York premiere of "What Just Happened." 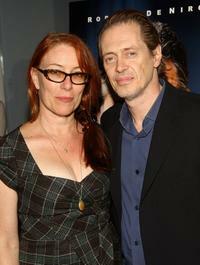 Vera Farmiga at the New York premiere of "What Just Happened." 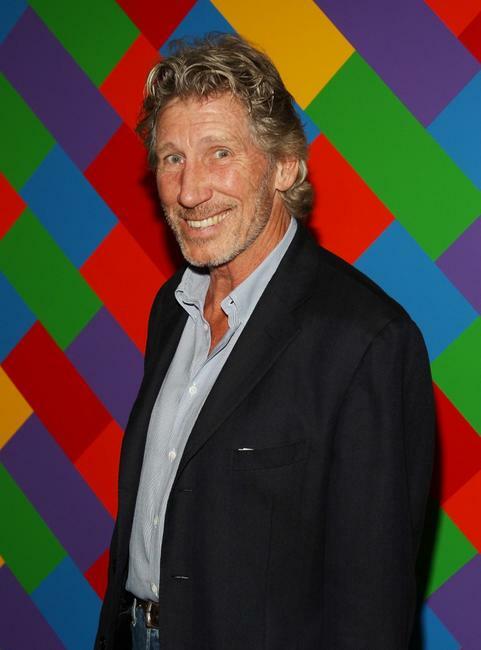 Roger Waters at the New York premiere of "What Just Happened." Cybill Shepherd and Charles Grodin at the New York premiere of "What Just Happened." 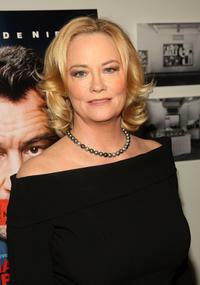 Cybill Shepherd at the New York premiere of "What Just Happened." 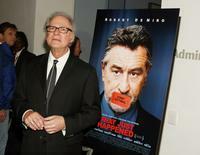 Robin Wright Penn and Director Barry Levinson at the New York premiere of "What Just Happened." 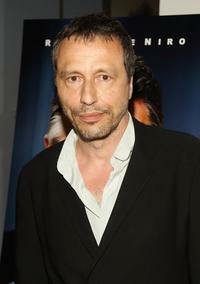 Michael Wincott at the New York premiere of "What Just Happened." 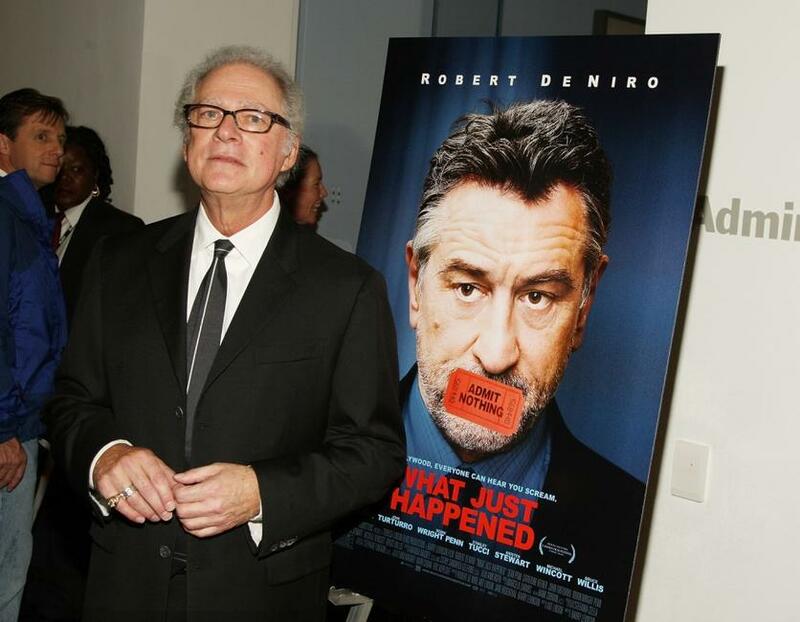 Robin Wright Penn at the New York premiere of "What Just Happened." 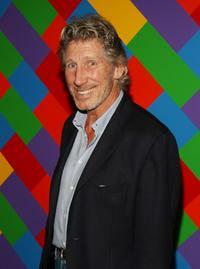 Art Linson at the New York premiere of "What Just Happened." 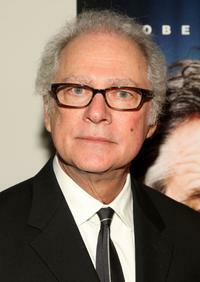 Director Barry Levinson at the New York premiere of "What Just Happened."